The City of London Corporation is funding a new programme aimed at helping computer science students get into a career within the tech start-up industry. A new programme helping computer science students into jobs with tech start-ups has been announced. 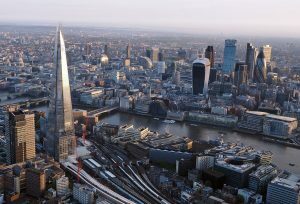 The scheme will be funded through a £40,000 grant from the City of London Corporation and delivered by start-up experts Capital Enterprise, a body of connectors, influencers, investors and policy makers who together collaborate to serve London’s tech start-up ecosystem. The funds will match 40 postgraduate and undergraduate students to tech and digital business roles for up to 12 weeks –with all placements paid the London Living Wage. The initiative aims to enhance students’ skills and employability and provide a boost to businesses and universities. 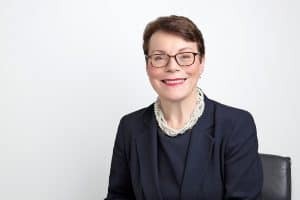 Catherine McGuinness, policy chair at the City of London Corporation, said the scheme was being implemented to address the ever-increasing need for digital skills in the workplace. 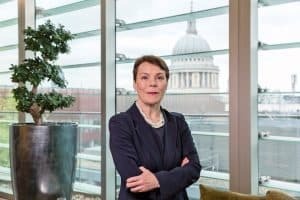 “This new programme will help London’s firms, universities and students – and it is an investment in the wider economy,” she said. “We know that there is a mismatch of skills between computer science graduates and the needs of the Capital’s businesses, who are facing a shortage of suitable skills. John Spindler, CEO of Capital Enterprise, said that London is home to some of the best tech companies and creative minds in the world. He added: “With this initiative, we will bridge the gap between London’s freshest talent and tech start-ups, offering young people a viable path into one of the world’s leading tech hubs whilst addressing the demand for digital talent.